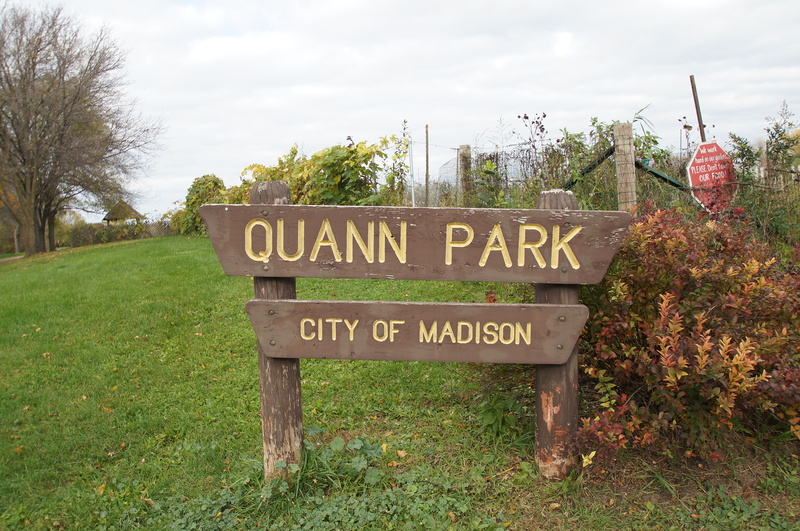 Listed below are homes for sale in Burr Oaks, a neighborhood located in South Madison, WI. Listings are updated multiple times a day from the SCWMLS. For more information about any of these Burr Oaks homes for sale, just click the "Request More Information" button when viewing the details of a property. We can provide you with disclosures, past sales history, dates and prices of homes recently sold nearby in Madison, and more. And, for your convenience, register for a free account to automatically receive email alerts whenever new Burr Oaks listings come on the market that match your search criteria. Chicago & Northwestern Railroad to the north; South Park Street to the east; West Beltline Highway to the south; Fish Hatchery Road to the west. Located between Fish Hatchery Road and Park Street, Burr Oaks is affectionately referred to as the “Southern Gateway into the City.” The neighborhood successfully balances quiet residential areas, bustling commercial corridors and untouched natural areas. Duane F. Bowman Park covers 23 acres in the northwest portion of Burr Oaks. There, neighbors enjoy baseball and softball fields that are a hub of community activity. The Wingra Creek Parkway extends along the community’s north border and empties into the University of Wisconsin Arboretum to the west and into Quann Park, which fronts Lake Monona, to the east. 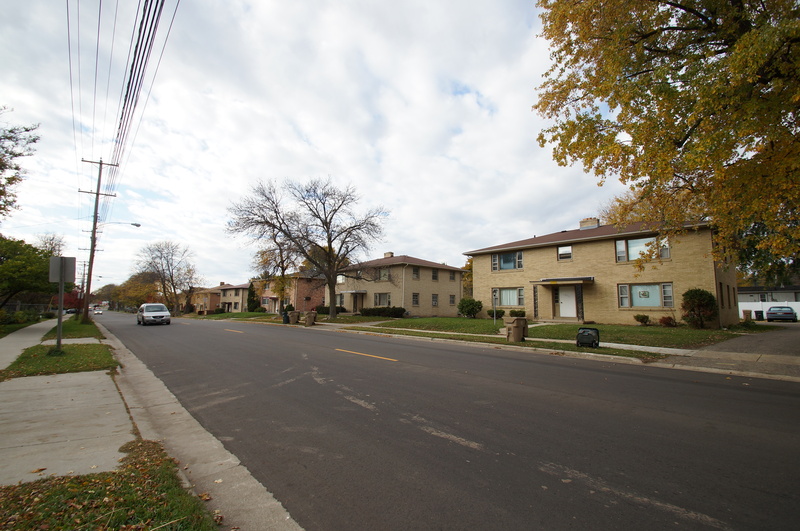 The neighborhood is popular among young families because of its close proximity to schools. Burr Oaks neighbors are friendly and familiar, too. 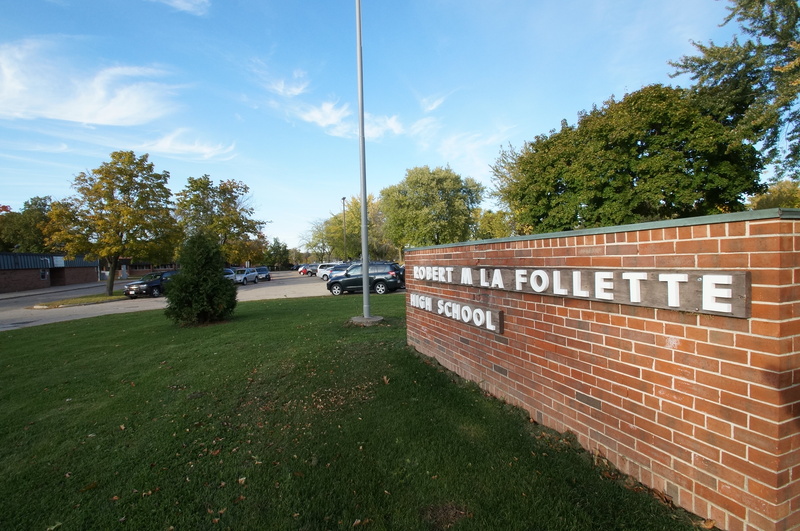 Regular events held throughout the year include an Easter egg hunt, a children’s Christmas party, a neighborhood clean-up day, a community rummage sale and safety walks. Homes in Burr Oaks are primarily located north of West Badger Road and south of the Chicago & Northwestern Railroad line. A range of condominiums, townhouses and single-family homes make the neighborhood available to buyers with varying needs. Single-family homes found throughout the neighborhood are often made of brick and offer attached garages. The diverse selection of homes in Burr Oaks, however, offers a range of homes listed above and below the median price. That makes the neighborhood attractive to young families who enjoy its close proximity to schools and parks. Lincoln Elementary Schools and the Cypress Splash Park are located at the heart of the residential portion of Burr Oaks. 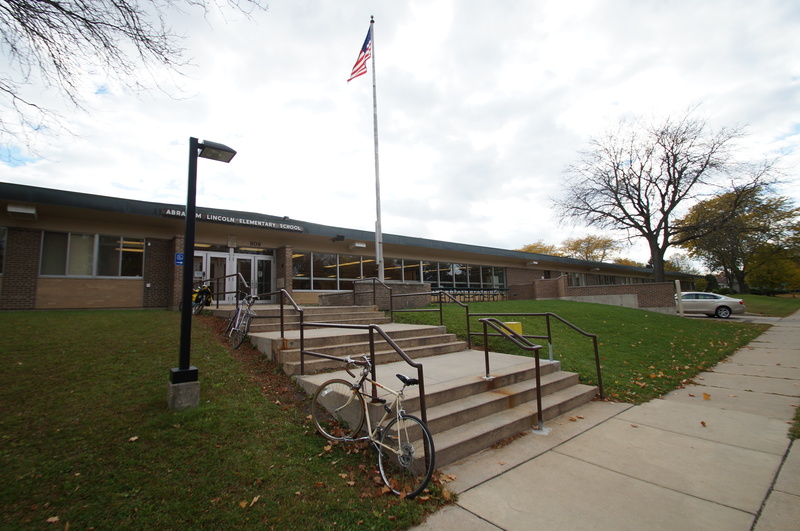 Wright Middle School is located just north of the community. Revitalization efforts have also brought a new branch of the Madison Library System to the community and the transformation of an aging strip mall into a modern mixed-use development that offers both office and retail space. With Fish Hatchery Road, Park Street and the West Beltline Highway bordering Burr Oaks, neighbors have ready access to vibrant commercial areas, and a short commute to nearby points of interest. Downtown Madison is about three miles north of Burr Oaks, and Monona is about four miles west. The most popular commercial areas on Madison’s west side are also just a short drive down the West Beltline Highway away. West Towne Mall and Hilldale Mall are both about six miles away. Surrounding communities are also well within reach with Verona just eight miles southwest, and Fitchburg just four miles west of the neighborhood. For information about finding a home in the Burr Oaks neighborhood or to sell your Burr Oaks home, contact our team for a better real estate experience. Burr Oaks neighborhood is located on the South Central Side of Madison in MLS area Madison – W15. Below are more homes for sale in that area.